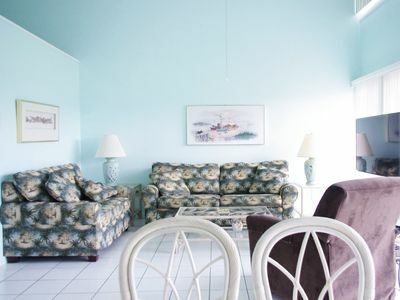 Celadon 1108 - Booking spring vacays, now! 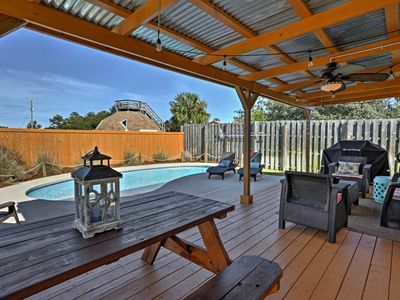 Anna's Veranda Fall dates open! 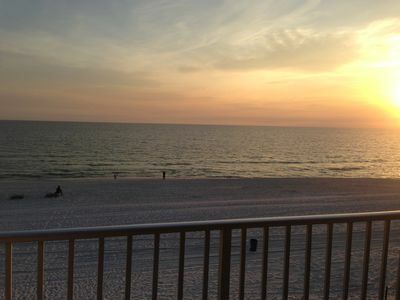 Best sunsets! 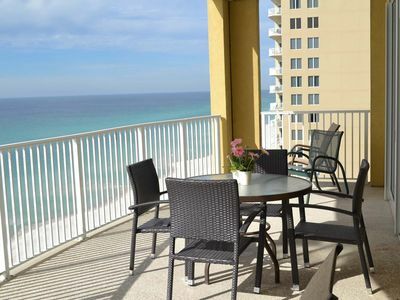 Panama City Beach Home - Walk to the Beach! 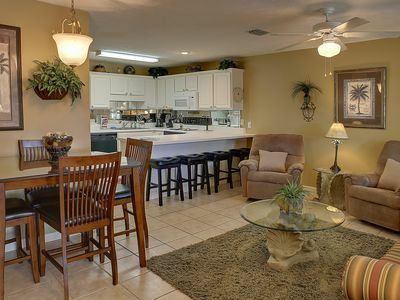 Beautiful 3-Bedroom Home in Open Sands. 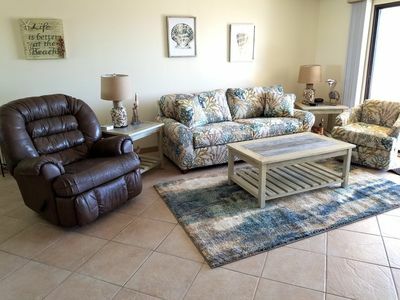 Free bikes and beach chairs! 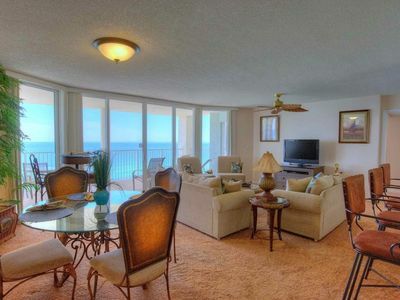 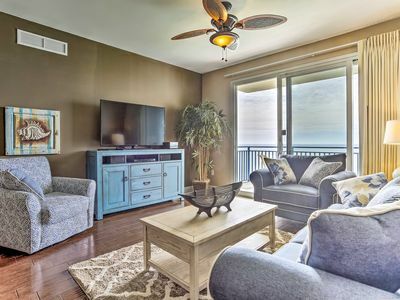 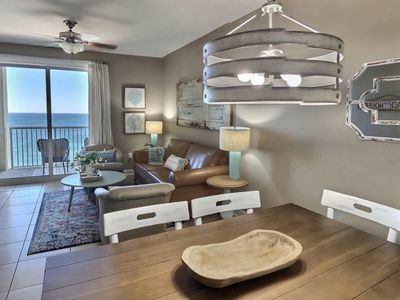 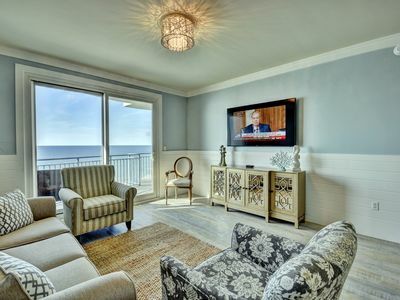 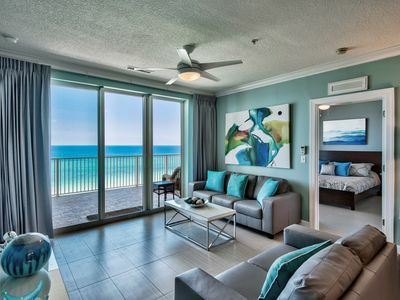 2 Bedroom Condo with Huge Gulf Front Balcony to Enjoy! 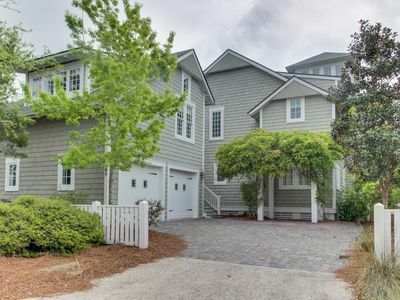 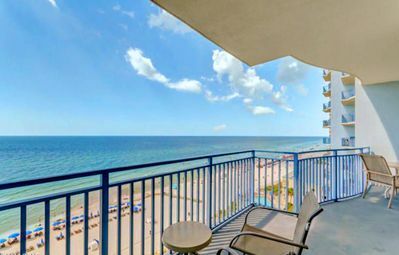 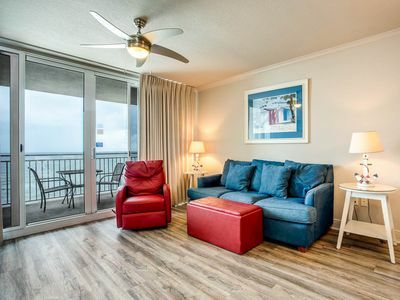 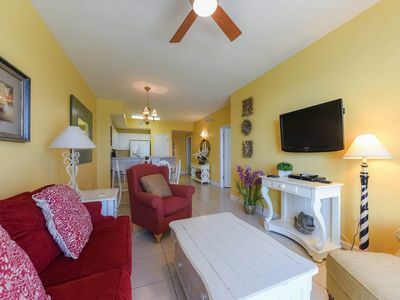 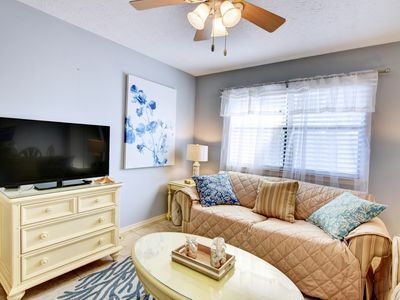 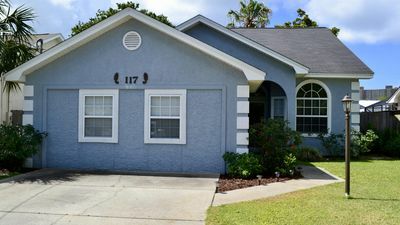 Sterling Breeze Condo w/Balcony-Walk to Pier Park! 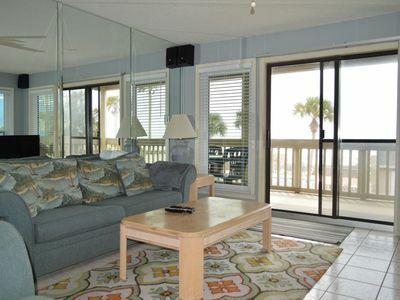 Sterling Breeze 802-2BR+Bunks- BeachFRONT- Poolside Wine Bar! 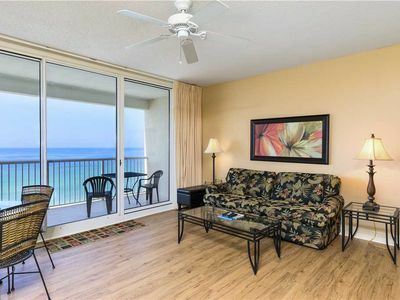 Apr 14 to 17 $622! 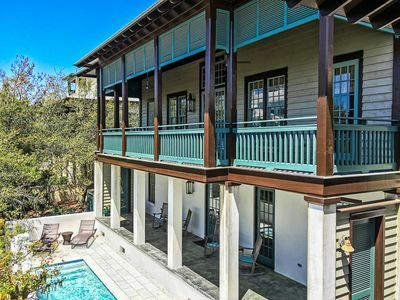 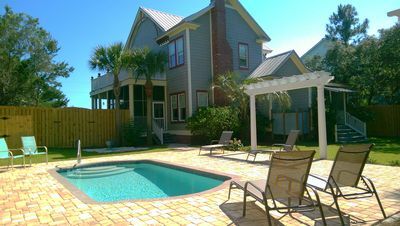 Gorgeous home & carriage house w/ shared pool - walk to beach, dogs OK!